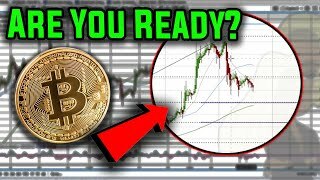 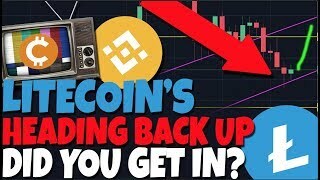 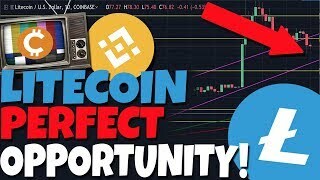 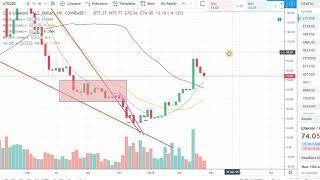 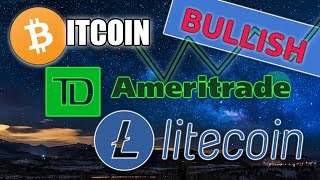 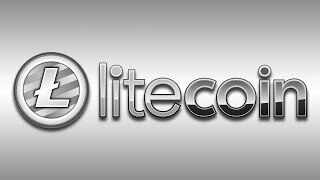 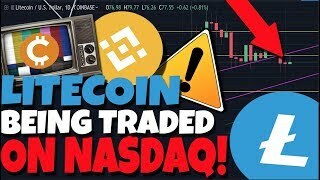 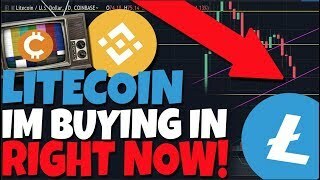 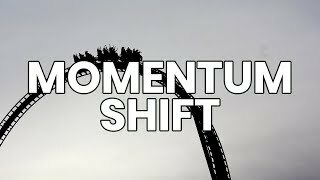 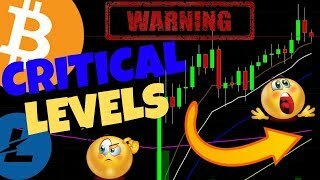 LITECOIN(LTC) IS GETTING READY FOR NEXT LEG UP!!! 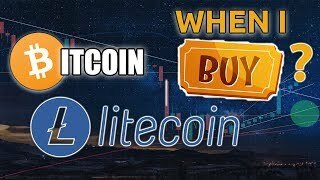 LITECOIN AT CRITICAL AREA!! 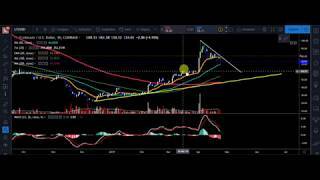 WILL THE 50MA HOLD?! 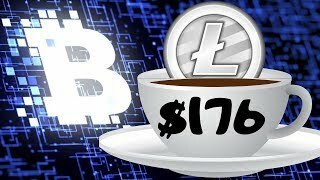 LITECOIN - How HIGH will it ACTUALLY go?